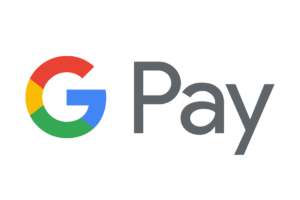 Google Pay has added ticket storage capability as it continues its bid to rival Apple Pay and other major mobile wallets. The Google Pay app is to gain a Tickets section which will support airline, movie, and concert passes. Google Pay has offered ticketing for a small number of public transportation systems since March. Urban Airship said that unlike paper tickets or emailed boarding passes, mobile wallet tickets unlock new levels of convenience for users, with real-time updates sent to the lockscreen. Its technology enables companies to create personalised mobile wallet tickets at scale and deliver them through any digital channel, including apps, websites, SMS and email. Brett Caine, chief executive and president of Urban Airship, said: “Google Pay’s new support for tickets and boarding passes means customers will always have up-to-date information when they need it most – on the go.